I am looking to work with instagrammers who are beauty influencers with more of a female based audience that shows interest in virgin hair extensions. 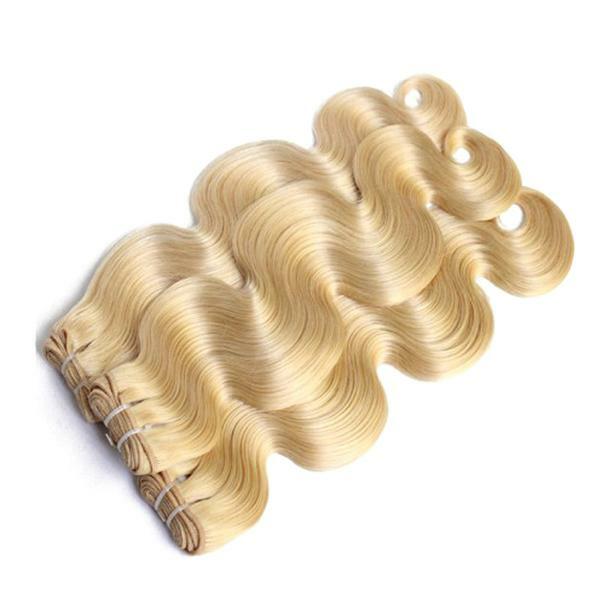 Our Mink Blonde hair collection consists of high quality virgin hair that is soft, thick, and long lasting. The cuticles are intact and the hair has very minimal shedding and no tangling. Lasts up to 1-2 years with proper care and maintenance.This option is best for those who want to easily color their hair while skipping the bleaching process. You could also of course wear the hair as is.